I’m self taught. I mostly take photos but I have made a music video or two in my day. I specialize in hip hop, music, sports, streetwear, lifestyle, travel, fashion and documentary photography. So I pretty much shoot everything. I’m a high school dropout but somehow I obtained a BA in Multidisciplinary Studies in 2001 from Stony Brook University. I love soccer and MY Buffalo Bills! My hometown is Syracuse, NY but I call Jersey City/ NYC my home these days. Married to the most wonderful wife Averie Cole. We have a son that we call Auggie, two cats and a dog named Bruce. Somehow I became “house photographer” for the legendary Roots Crew way back when. I also work with Trey Songz a lot these days. If Kid Cudi’s had a first photographer, I was it. I love that guy! I’m I supposed to mention I have been published and I have a few album covers to my credit? For some reason brands want to not only work with me but profile me. 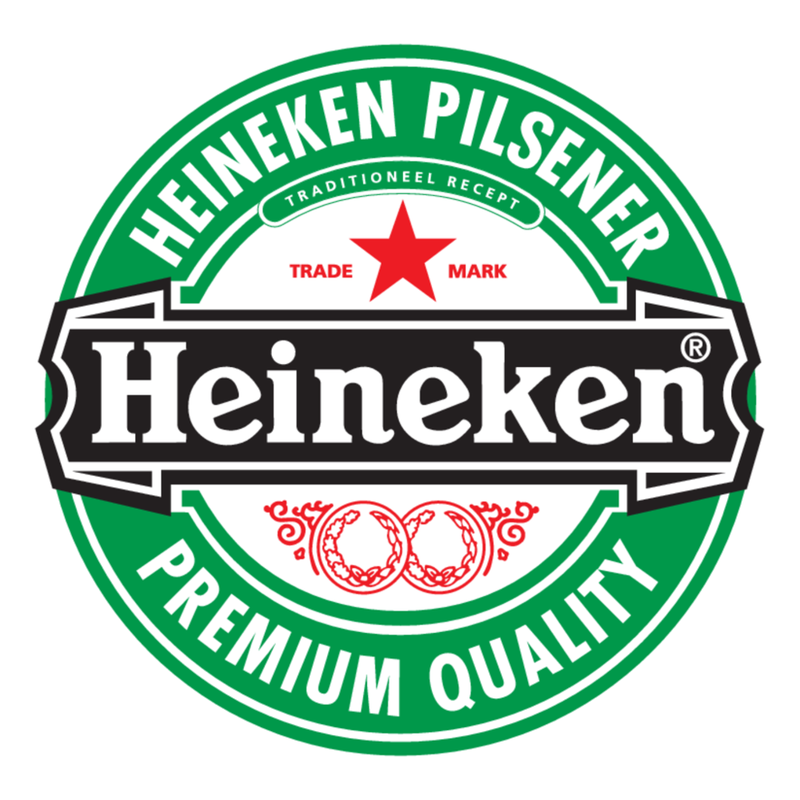 In 2012 I participated in a 10 month brand ambassador sponsorship program with Heineken. It was AMAZING! My love for MY Bills led me to star in a freaking commercial for Crown Royal in September of 2017 as the role of a die hard Buffalo Bills fan along side millionaire entrepreneur Gary Vaynerchuk.